Searching For Boat Repairing's? Find It On Albany.com! If you are looking for Boat Repairing in Albany New York, you can find it on Albany.com. Find Boat Repairing with maps, reviews, contact information, coupons, events and business profiles now. 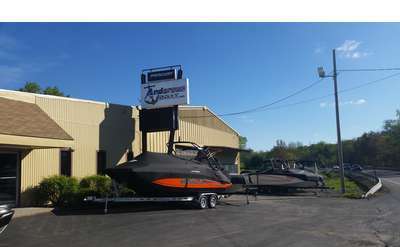 Andersen Boat is a family owned business specializing in boat sales, boat service and boat transport. We have been in business for over 60 years and are conveniently located right on Route 50 in Burnt Hills, NY. Check out our website today!